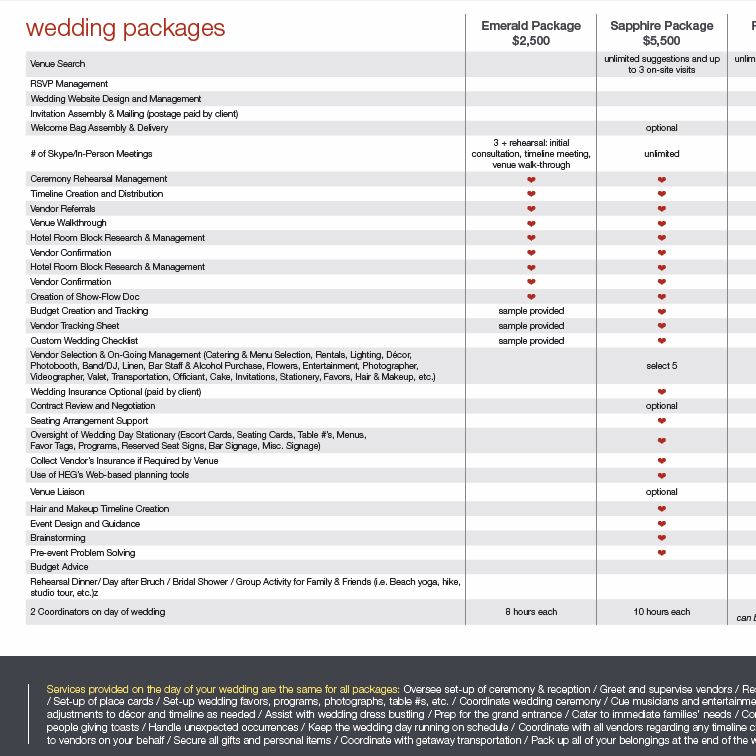 Below you may view our full pricing plans and a complementary wedding budget template. The data sheet below describes our service packages in detail. 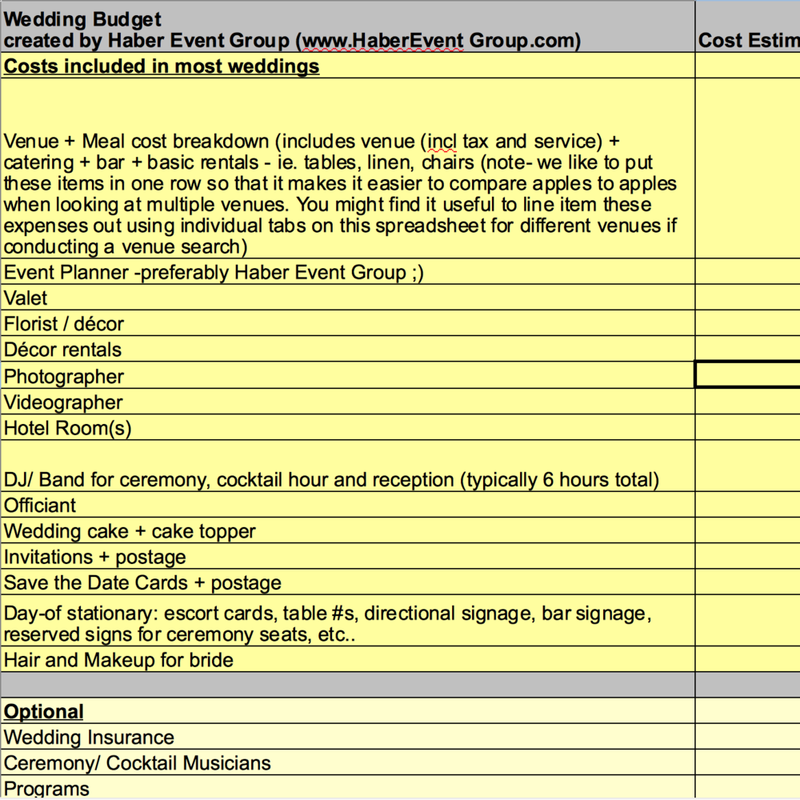 This template will help you plan your wedding budget.